Take everything from one spoiled princess and all you’re left with is drama. There used to be a time when pineapple wasn’t securely brought to us by Dole. A time when Hawaii was a sovereign nation, with a beautiful palace and an even more beautiful royal family in control of the throne. As the 19th century grew to a close, however, American businessmen began to see the financial potential of the annexation of Hawaii. One of those businessmen, Sanford B. Dole, will always be known — in addition to his delicious pineapple — as the man who brought down a great nation. Little known off the island is that during the demise of sovereign Hawaii there lived the beautiful Princess Ka’iulani, heir to the Hawaiian throne and daughter of a Scottish businessman. Ka’iulani fought American interests and sought to salvage her culture and royal privilege. As we all know, Ka’iulani didn’t win her fight. 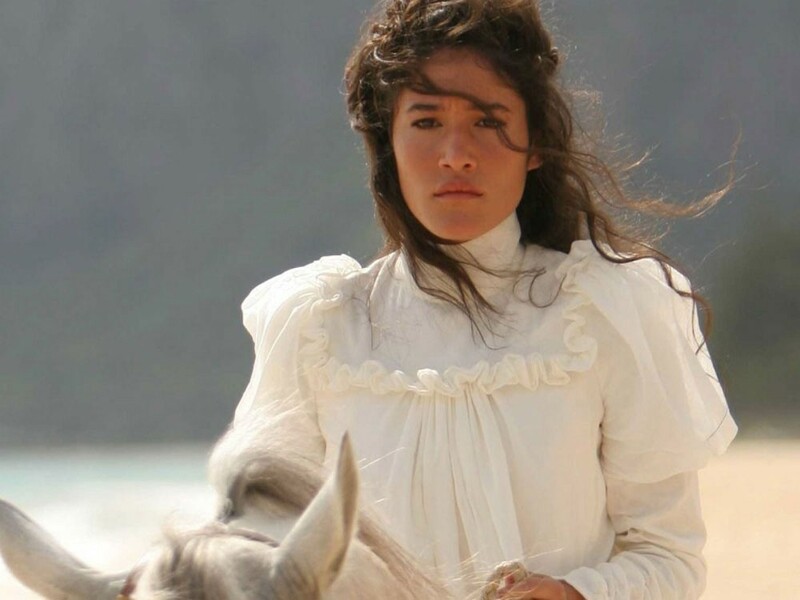 Q’orianka Kilcher, known from her breakout role as Pocahontas in Terrence Malick’s The New World, once again portrays a young and beautiful princess caught in the middle of a doomed battle between land rights and imperialism. While authentic, the film evokes little compassion as we idly sit by and watch the passionate princess scream for a lost nation. It is through Kilcher’s performance we cry for the people of Hawaii. The film itself seems to waft by sedately, like a palm tree standing above the great battle between the indigenous Hawaiians and the white businessmen eyeing Hawaii with little more than dollar signs in their eyes.